Looking for High Quality, Industrial Strength Pressure Washing Equipment? High Quality Commercial/Industrial Pressure Washers. No Matter The Cleaning Task, We Have The RIGHT EQUIPMENT. Pressure-Pro, Inc. has been built on the principles of honesty, integrity, high quality product, excellent customer service, and technical knowledge. This philosophy has enabled Pressure-Pro to enjoy phenomenal growth both nationally and internationally while our list of loyal customers, product offerings, and experienced high quality staff members continues to grow. Based on this history, it is our mission to continue in this direction, investigating new markets, offering new and improved products, and delivering them to our customers at competitive prices. 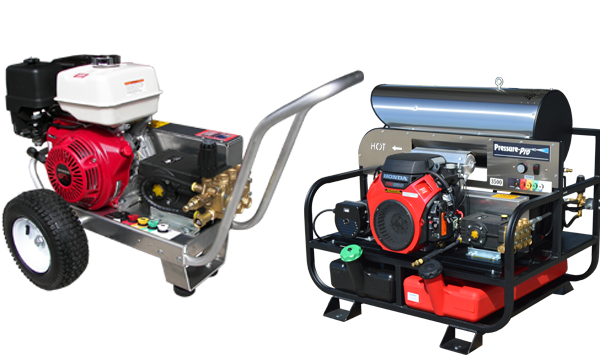 Mauer Supply, Inc. has distributed Pressure-Pro Pressure Washers since the fall of 2008. We have found, the Quality design, manufacture, and parts used in manufacturing, make for easy to use and very dependable Pressure Washers. With the wide variety of models available we are able to find the right pressure washer for our customers cleaning needs. Our customers have highly demanded the Mauer Magnum cold water, Mauer Maxim hot water, Stationary models, and the Hot Boxes that Pressure-Pro supplies to us. 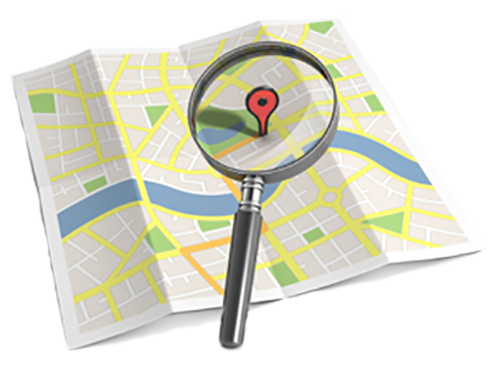 WE have found that most models are in stock when placing orders and delivery to be reasonably quick considering the distance from Pressure-Pro’s location in Florida to our location in Iowa. We have found the Pressure-Pro Pressure Washer easy to service at a reasonable cost to the customer when service is needed. Mauer Supply, Inc. has been a Pressure Washers distributor for 38 years and have found the Pressure-Pro Pressure Washers to be very dependable. We have had many machines that have not had a service issue since we sold them back in 2009! That tells you the Quality of The Pressure-Pro pressure washer. Pressure Pro has been pivotal in the growth of our company. They have an extensive product line that allowed us to consolidate our purchasing, and simplify our operation. They manufacture a high-quality product at an exceptional price, which has improved our bottom line, and helped us retain more customers. 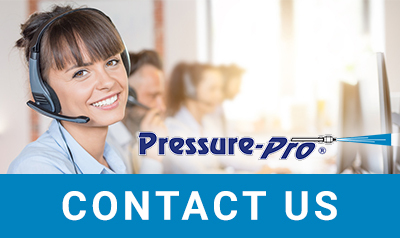 Along with offering great products and prices, Pressure Pro has a top-notch sales and customer service staff that always seems to go above and beyond. What’s most impressive about Pressure Pro is the speed at which they are able to fill orders, and the accuracy in which they do it. 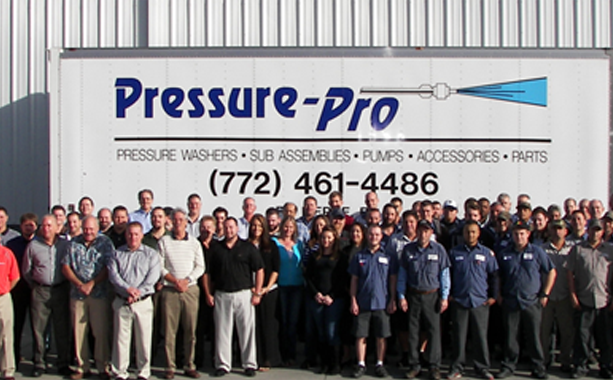 Pressure-Pro has helped us to grow our business, Pressure Products Inc., by approximately 25%. We would recommend Pressure-Pro because of their quality products and because they are well stocked on parts. Pressure-Pro machines are easy to service. We have also found that we receive their product very fast which helps us with our customer needs. Pressure-Pro products have helped our company, North Georgia Airless, to sell high quality products that allow us to be not only competitive in the marketplace but also have helped us to grow our business. 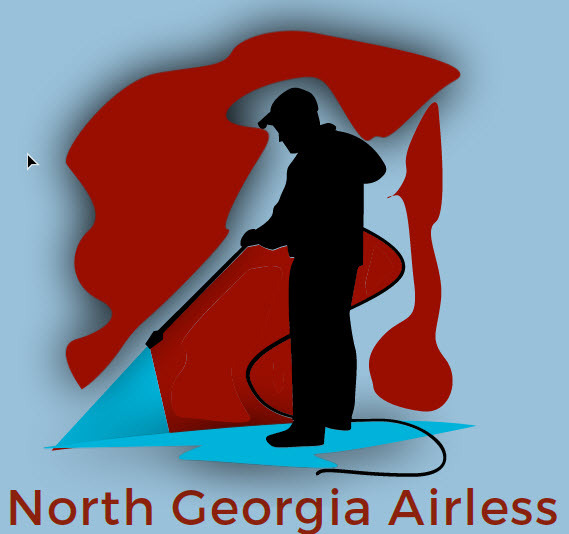 North Georgia Airless pressure washer and accessory sales have grown exponentially since we have brought on the Pressure-Pro line. Pressure-Pro’s ability to build non-stocking machines in a very tight time frame when we need them fast has been what has made us the most happy about their service. Our inside sales rep has also exceeded our expectations by providing outstanding customer service. Pressure Pro is your trusted source for quality since 1995. 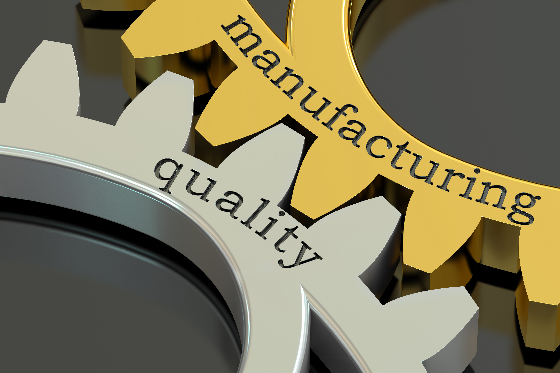 From Aircraft Grade Aluminum Frames with a Lifetime Warranty to the revolutionary design of our easy access belt guard, we take pride in the high quality of each machine and part that leaves our facility. All our units are completely factory assembled, tested in the USA, and delivered ready to operate. It all starts with our people. We strive to make our work environment more of a family, not just employees. Every product delivered to you has had great care taken with it- from assembly to delivery. We are industry leaders in engineering and innovation and continually grow with the very latest in technology and design. 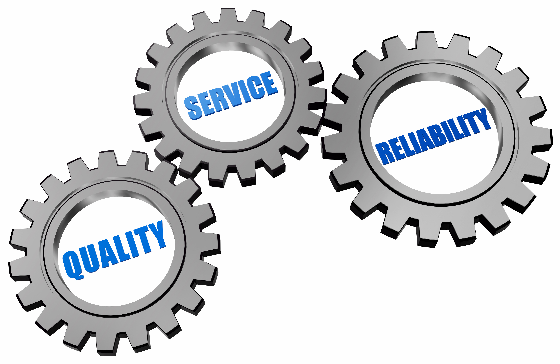 We understand that quality, reliability, technical expertise, and customer support is the key to customer satisfaction. This is why we have enjoyed a great relationship with our customers and it is our mission to grow our business while helping you to grow yours! Pressure Pro makes built to last machines since 1995. With a deep understanding of the market and various heavy duty applications that require more PSI/GPM, Cold/Hot water applications, and using durable, quality materials; We know we have the right machine for the right job. Not only can we customize our machine to fit your needs, our experienced staff are happy to help you decide which machine is right for YOU! No job is too tough for Pressure Pro! 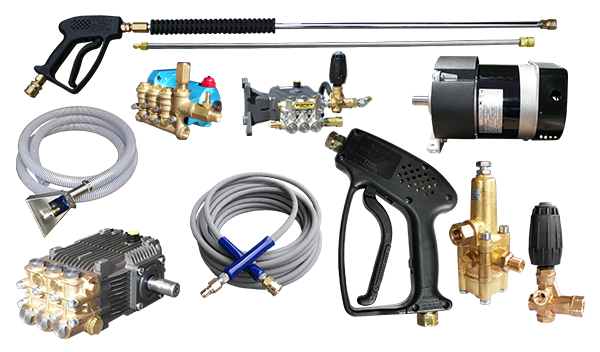 Our extensive offering of pressure washers, accessories, pumps, and parts are of superior quality and proudly assembled in the USA. Pressure washers range from professional to industrial duty and include hot and cold water, electric, gas, and diesel options. 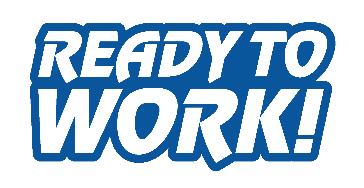 They are delivered to you tested and “ready to work”. We strive to offer reliability coupled with one the most competitive prices in the industry. Let our customer driven staff members provide you with an exceptional customer experience today! Pressure-Pro’s philosophy has always been: Customers First! We pride ourselves in creating, maintaining, and building relationships with our valued customers. We understand that customers are the heart and soul of any business and we do our best to not only accommodate our customers but exceed their expectations of exceptional service. How do we do this? First, we work to understand your specific needs so that we can educate and help you find the perfect machines, pumps, parts, and accessories for your business. We have several levels of support for your convenience. 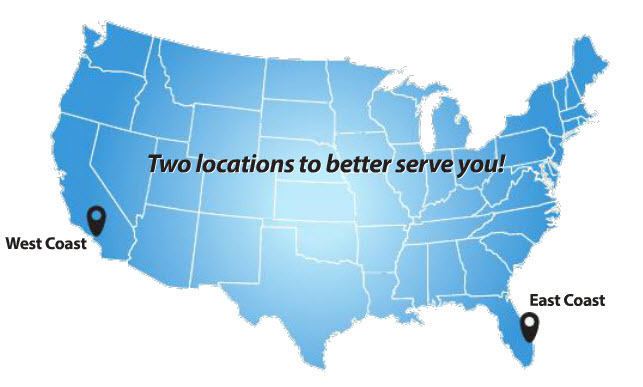 Our Regional Managers will help you find ways to grow your business. We boast a very knowledgeable and seasoned Inside Support Team to help answer your questions and find the right fit for you. Our Technical Support department is extensively trained on our products. We are here for you from finding the right products to fit your needs to technical questions so that you can maximize the lifecycle of your purchase.Located in South Florida, we are renowned for what some call “Southern Hospitality”. Simply put, the qualities of honesty and integrity are deeply ingrained on our daily lives and we strive to make your experience with us second to none!